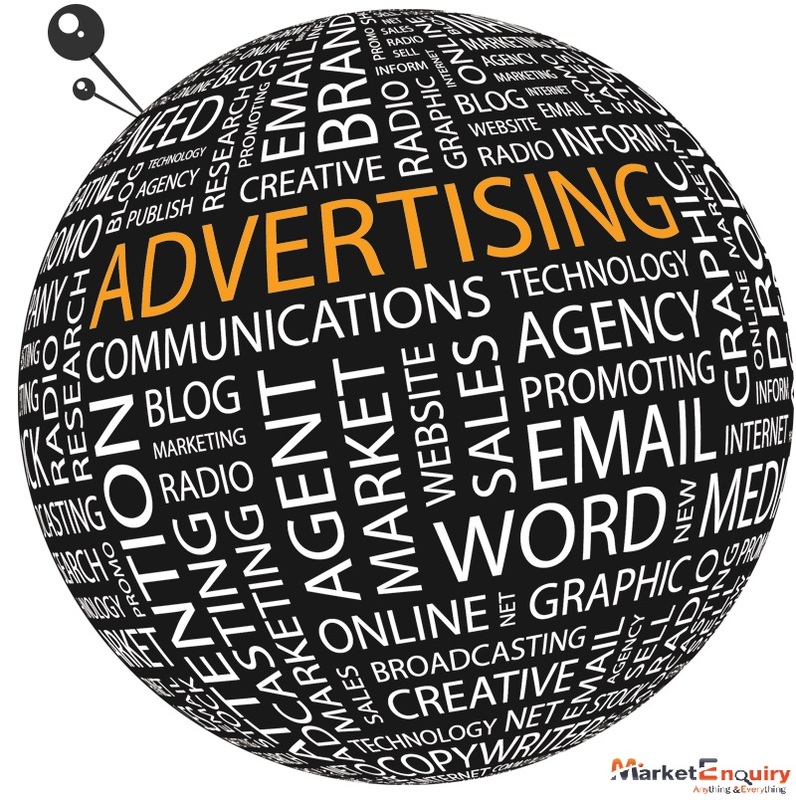 Market Enquiry is the top spot for posting the best local classified ads in Chandigarh. From education to eateries and from medical firms to the largest shopping arenas, we have the best options. With a layout of no hidden costs and no commission, we lead as the hub for the most perfect online classified ads in Chandigarh.